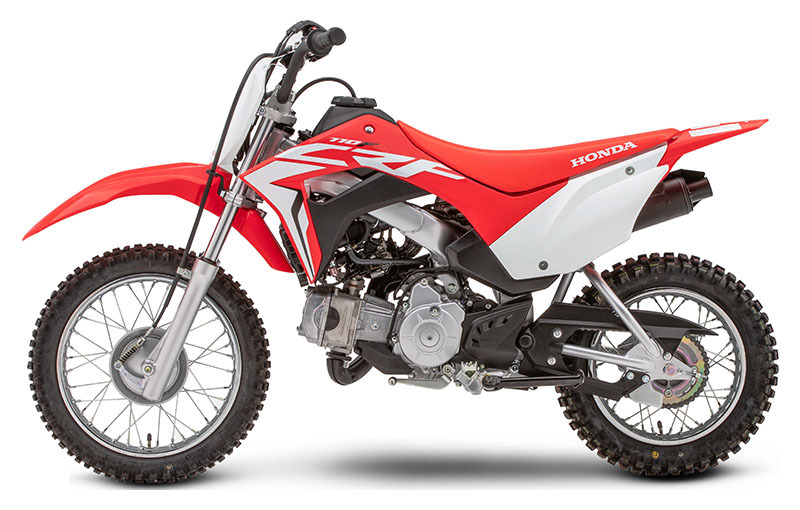 This new 2019 Honda CRF110F Motorcycle for sale has 1 miles. The color is Red. It is offered for sale by Trojan Powersports and located in Monroe, MI. The listing # is 101887. A Great Choice Gets Even Better. 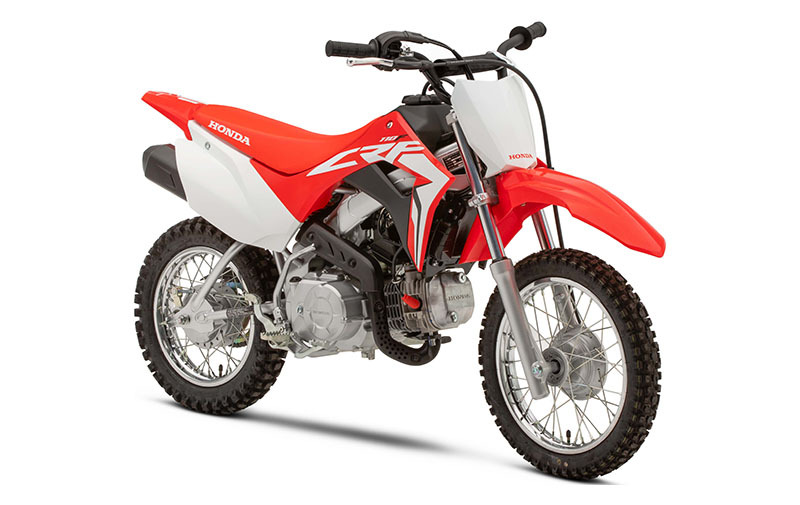 Honda&apos;s CRF110F is one of our smallest off-road motorcycles, but it&apos;s a giant in terms of features. Especially for 2019, because we&apos;ve given this great little machine some major improvements. But first, you need to see if it&apos;s the right choice for your young Red Rider. 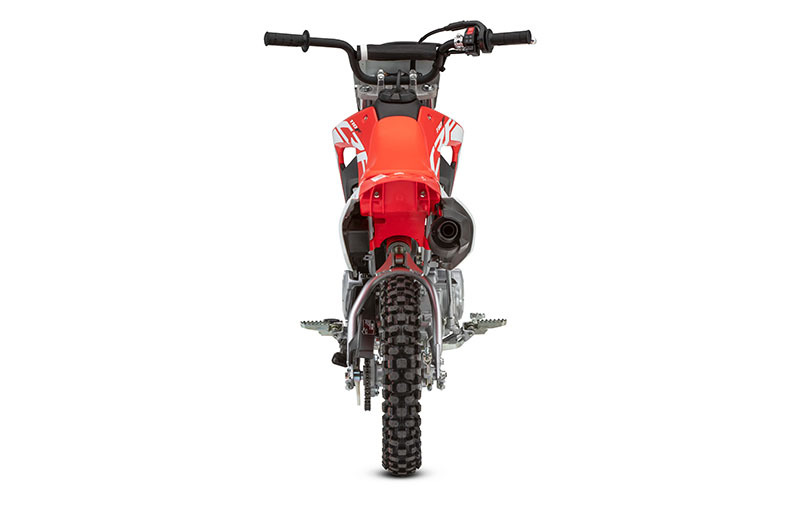 In terms of seat height and weight, the CRF110F lives between our CRF125F and CRF50F. 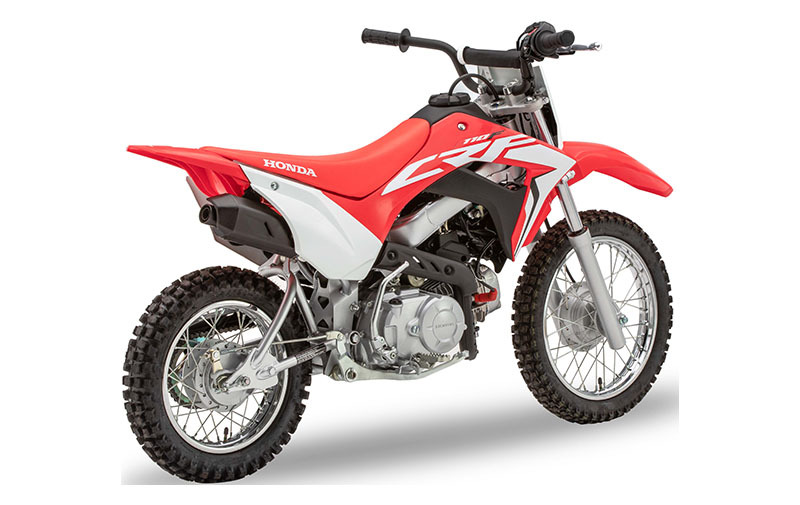 And like those two, it features a rugged air-cooled Honda single-cylinder engine that&apos;s positively legendary when it comes to long life, reliability, and a user-friendly powerband. 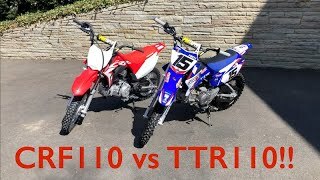 But check this out: The new CRF110F is now fuel injected&apos;”which means you can say goodbye to clogged up pilot jets after the bike&apos;s sat out the winter. It also means easier starting and better running in cold weather or at high altitudes, and less pollution. Also new this year: More suspension travel, more seat padding, and a new steel frame that&apos;s just as rugged as ever. You still get a proven four-speed transmission and Honda automatic clutch, so you can shift, but there&apos;s no fear of stalling out. It all adds up to a totally new machine that&apos;s even more fun to ride (and for parents to own). 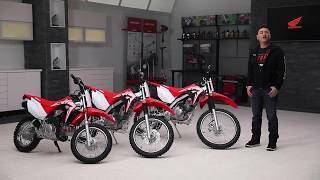 The new 2019 CRF110F. 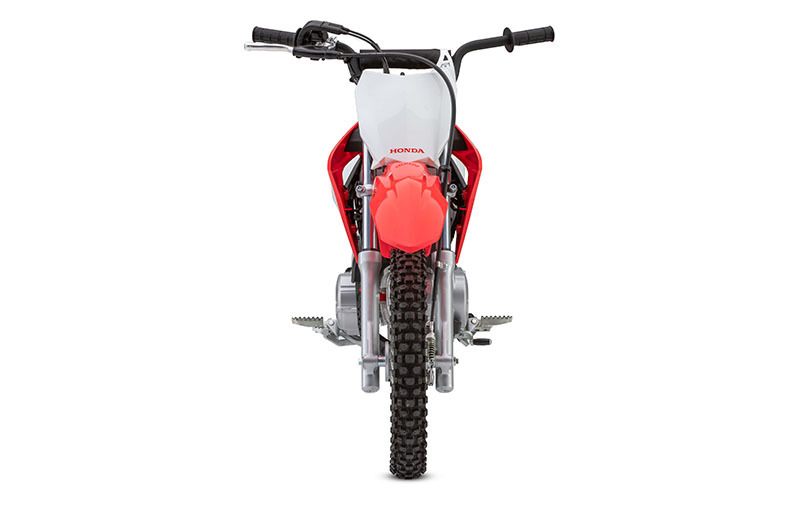 Styled like our championship-winning CRF motocrossers, it&apos;s a better choice than ever. The average price of a 2019 Motorcycle for sale is $9532.02. This model is priced $6133.02 less. 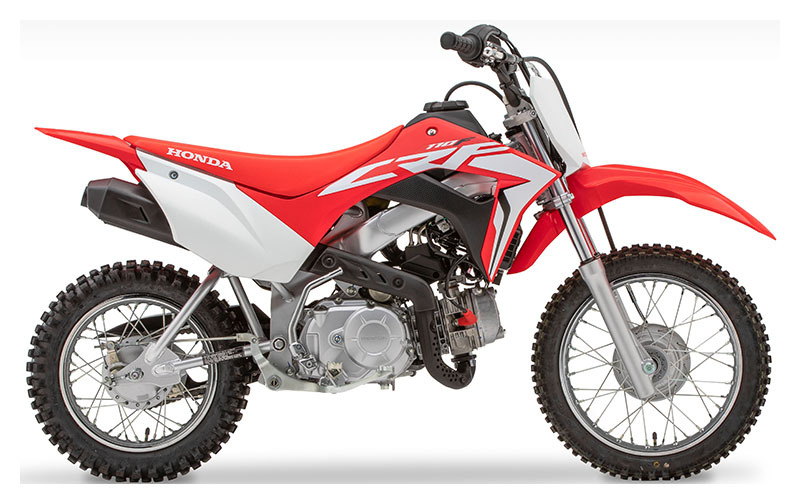 The average price of a 2019 Honda Motorcycle for sale is $7964.34. This model is priced $4565.34 less. The average 2019 Honda Motorcycle for sale has 5 miles. This model has 4 less miles. There are 1147 Honda Motorcycles for sale within 150 miles of Monroe, MI. 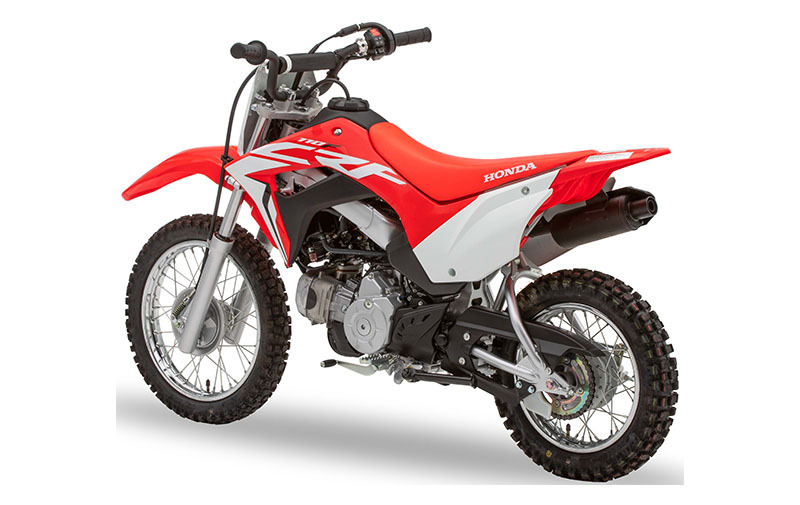 If you looked at the average 2018 Honda Motorcycle for sale it would cost $4760.97 more. 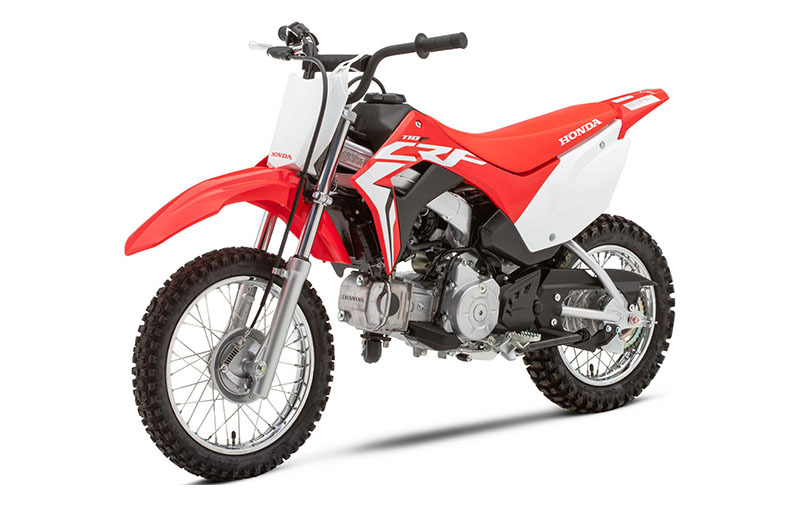 The average price of a 2019 Honda CRF110F Motorcycle for sale is $2406.58. This model is priced $992.42 more. 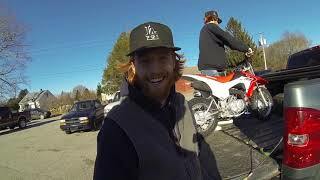 There are 24 Honda CRF110F Motorcycles for sale within 150 miles of Monroe, MI. 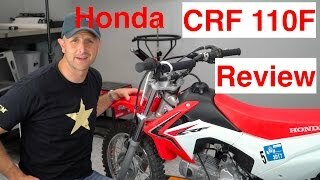 If you looked at the average 2018 Honda CRF110F Motorcycle for sale it would cost $1269.21 less. 1. 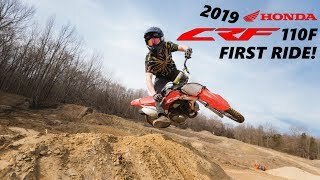 2019 HONDA CRF110F FIRST RIDE!! 3. 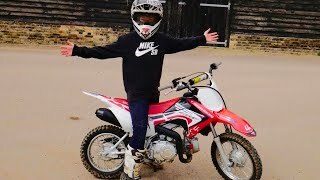 BOUGHT A BRAND NEW 2019 CRF110F PITBIKE!! 5. 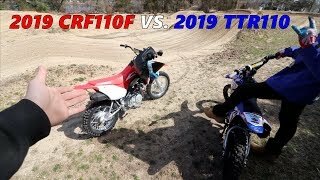 2019 CRF110 VS. TTR110! 8. 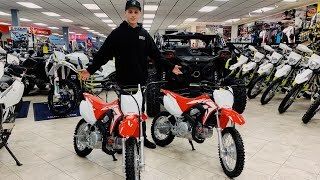 2019 Honda CRF110F Redesign walkaround/features!! 10. 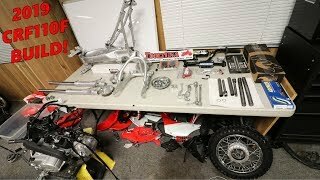 2019 CRF110F BUILD: THE TEARDOWN! !